30 Reviews in 1 Year on Angie’s List! 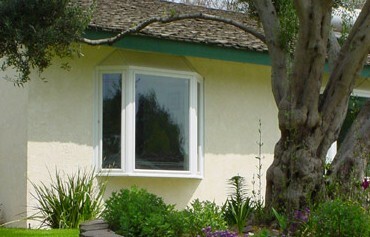 Quality Windows – Does Highest Price Mean Best Quality? 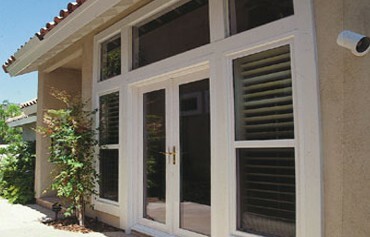 Why should you replace your patio door now? Metropolitan High Performance Windows has been installing beautiful, energy efficient, and affordable replacement windows and doors for over 20 years. Getting an Estimate is Easy! Copyright 2019 Metropolitan Home Improvement LLC dba Metropolitan High Performance Windows. All Rights Reserved.